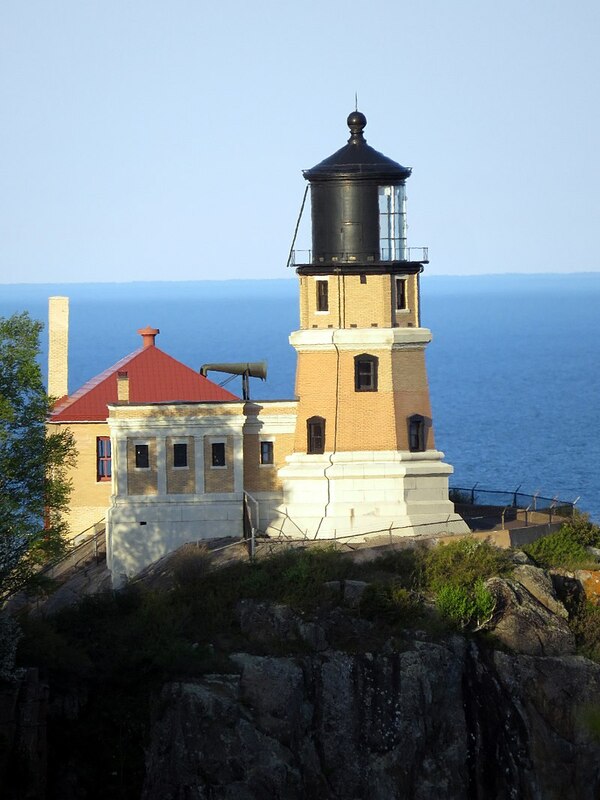 This beacon is one of the most picturesque towers in the United States of America. Not only is it beautiful to look at, but it is also an indication of the skills of the people who built it. This tower was built in 1910 by Ralph Russel Tinkham; it is located on the North Shore of Lake Superior, just South of Silver Bay, Minnesota. This immense project took approximately five years to complete and came in at a total cost of $75000. It was decided that a pharos was necessary, due to a massive wave of shipwrecks which occurred in the area in 1905. However, very few people believed that it would ever be completed, due to its dangerous location. Tinkham decided that the beacon should be built on a sheer cliff, which was approximately 133 feet above sea level. As a result, all of the heavy equipment and supplies had to be hoisted up the side of the cliff using a pulley system. Due to its unique location, it quickly became a tourist attraction, and a road was built to allow easy access to the tower. The tower made use of an electric bulb to signal to the ships across the water. It was in a state of continuous use until it was retired from service in 1969. The beautiful pharos now forms an integral part of the state park that it is located in, and has been declared a historical landmark. 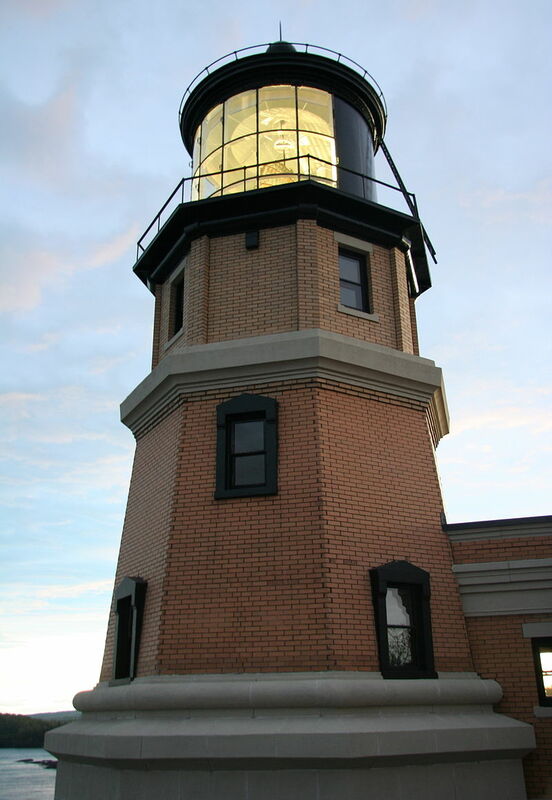 The historical society of Minnesota was able to preserve the original lens, tower, and fog signal building. 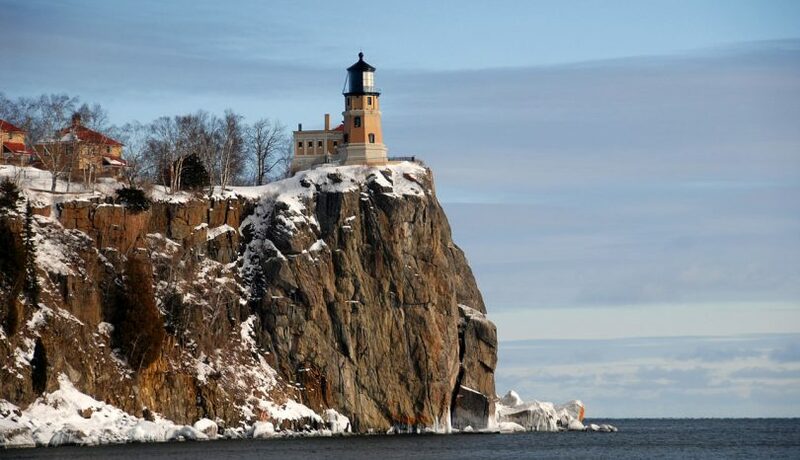 The Split Rock beacon is proof of what man is capable of when an emergency situation arises. This brave feat of engineering not only became a great tourist attraction but it also saved countless ships.